Have you ever wondered how to self-publish an eBook? We all have a story to tell or information to share and I promise there are people out there just waiting to read it! If you are a blogger or if you just enjoy expressing yourself through writing, self-publishing is an easy, wonderful way to reach your audience. When we started Elite Blog Academy in fall of 2014, we realized very quickly that in order to build a sustainable blogging business, we needed to self-publish an eBook. When we started creating our first self-published eBook, we had no idea what we were doing. 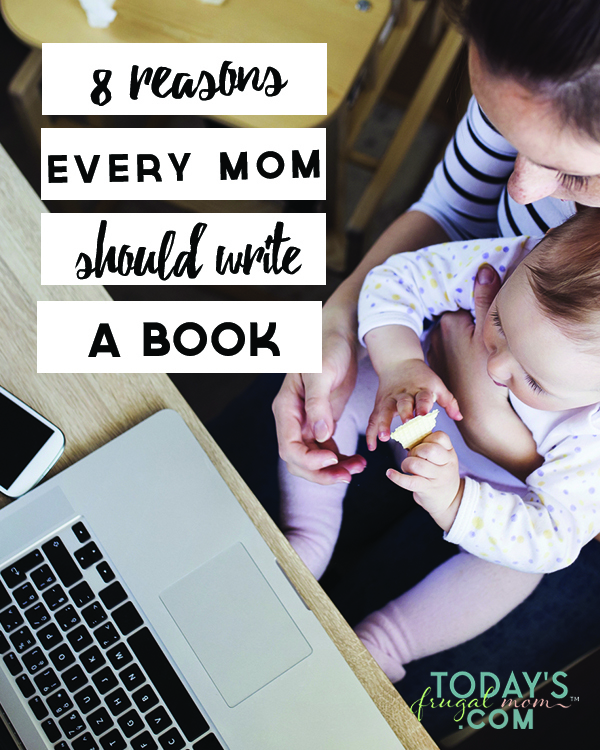 As professional bloggers, we were looking for a way to share more of the Bible study and homeschool ideas we had discovered during our journey. I knew that others would benefit from everything we learned as a family. We wanted to get our message out there, but we didn’t know how. So we began our quest to find out how to self-publish an eBook. Now, several years later, we’ve published quite a few eBooks that we enjoy sharing with our readers. The money we’ve earned from our eBook sales allows us to spend more time together as a family, enjoy more flexible schedules, and most importantly, share our ideas with others. 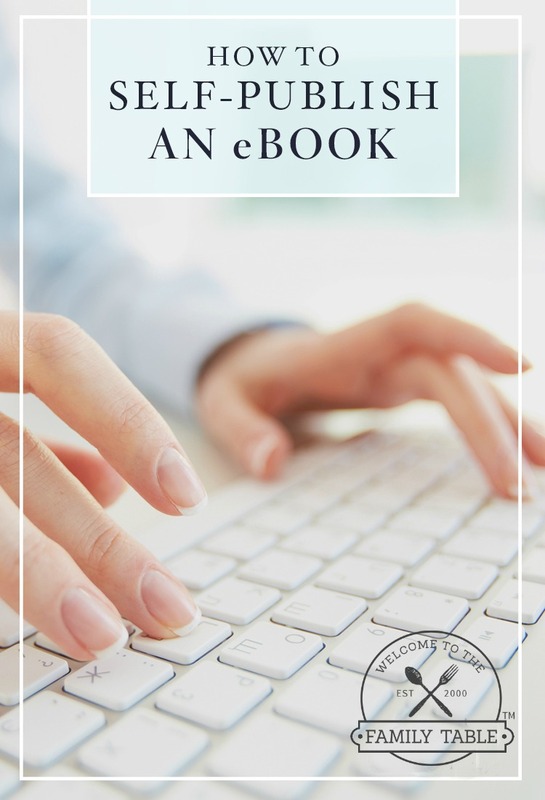 And today we are excited to share with you how to self-publish an eBook. Whether it is a tutorial on a household task or job, an in-depth expert’s guide, your autobiography, or fiction based on your life events, find your story and tell it! Don’t fret if you don’t have perfect grammar or much experience writing. Just let your words flow through you onto the page. There is no hard and fast formula on how much you should write or how you should go about the writing process. However, if you really want your content to sell, your self-published eBook should solve a common problem, help someone complete a complicated project, or provide guidance based on your experiences. Knowing your audience is important, even if you are just starting out. What do your eBook readers want to know? How do they want to feel? How can you help them achieve their goals? When we published our first eBook, Learning to Speak Life: Fruit of the Spirit Family Bible Study Guide, we had no prior self-publishing experience. It was quite a learning process! One of the best resources I found was the Book Boss course offered by the incredible husband and wife team, Donnie and Abby, founders of BuildingAFramework.com. 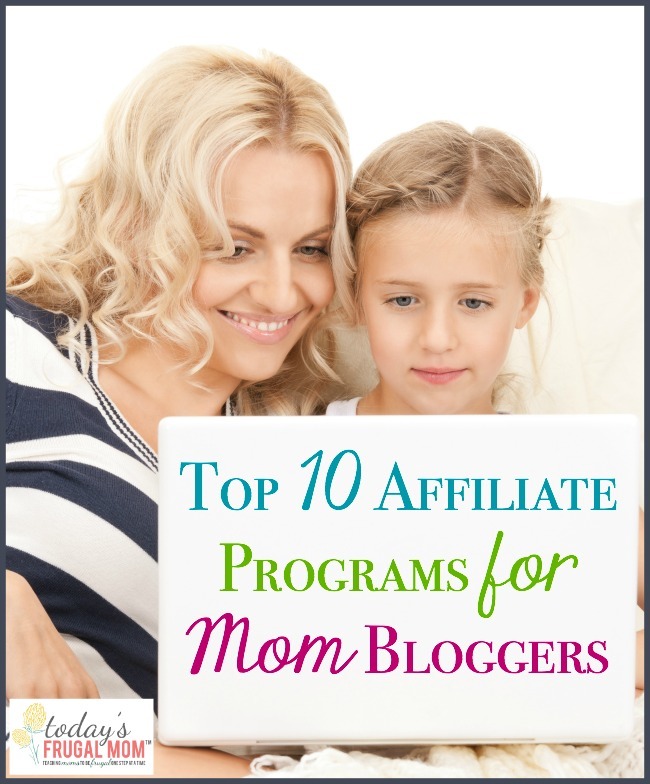 Another blogger tipped me off to this incredible course and I am so grateful. After completing the Book Boss step-by-step course, I felt like we had the expertise to excel at self-publishing. When we launched our 5th book, Matters of the Heart: a 52-Week Scripture Memorization Journey for Women, I was confident in my launch plan and turned a great profit right away. I highly recommend Book Boss. In fact, it is on my list of best courses for bloggers and writers looking to take their product to the next level! There are several platforms where you can self-publish your eBook, including simply publishing it right on your own website. Each platform requires certain file formats and specific steps. Explore the following options to decide which self-publishing platform will work best for you. With Kindle Direct Publishing, you write your book in Microsoft Word, then format using this easy-to-follow guide. When your eBook is finished and formatted, save your Word document as “Web Page, Filtered (*HTM & *HTML)” (on a PC) or “Web Page (.htm)” (on a Mac). After you upload your eBook to the Kindle Store, they’ll convert it to Kindle Format 8 (KF8) within 24-72 hours so it can be purchased on Amazon. (Note: KF8 replaces the old MOBI format.) You keep the rights to your self-published eBook and you are able to set your own list prices. Authors can earn up to 70% of royalties on eBooks (60% on paperbacks). Publishing through NOOK Press is similar to publishing through KDP, but your eBook is instead formatted for the Barnes & Noble NOOK. Your eBook must be edited and formatted through NOOK Press to create an ePub, which is the industry standard eBook format. You can cut and paste or upload your eBook from Microsoft Word to the NOOK web portal, then format it with just a few tweaks. Royalty rates are up to 65% depending on the price of your eBook. The publisher selects the list price. iBooks Author eBooks are available for sale and download on iTunes U, through the iBooks Store, and for web distribution. iBooks Author accepts exports in PDF, text, ePub, and Apple’s own .ibooks formats. The .ibooks format files can only be sold through the iBooks Store. If you want to distribute your own work, it must be in PDF or ePub format, not .ibooks. To convert your eBook to .ibooks format, iBooks Author works with several formatting “aggregators,” including Bookwire, Ingram, INscribe, and others. Generally, royalties are 70% of list price. Kobo Writing Life also uses ePub files (but offers an easy converter for MOBI and PDF files). You keep the rights to your files and you set your prices. Once you earn over $50 on your self-published eBook, they pay you via direct deposit. Kobo will sell your eBook on their own site as well as on sites in partner countries. Despite being a smaller publisher, they are still great to work with. Plus, you get access to analytics to gauge your sales performance. You may be wondering, “Can’t I just put a PDF file of my self-published eBook up on my own website and be done?” Yes! If that is what you are comfortable with, go ahead. Unfortunately though, you will not make money from readers who wish to enjoy your work on their e-readers. If you want to share your eBook with readers who use a Kindle, NOOK, or other e-reader, you’ll need to use one of the previously mentioned eBook publishing methods to ensure they have the best possible reading experience. Many sites are free to publish, so why not go for it? And besides you will open up yourself to the potential of unlimited new buyers! You can sell your self-published eBook on your own site or via the host site (Amazon, Barnes & Noble, iTunes, etc.). If you have a blog, offer up your eBook in exchange for your reader’s email address to boost your exposure and build your list. Or, rather than giving away your whole eBook for free, why not offer a teaser as an opt-in, then provide the full eBook as a follow-up offer? It can be tempting to take on the entire process of self-publishing your eBook yourself, particularly if you are on a tight budget. However, spending a little to improve your product can go a long way toward upping the value. You will be able to charge more for your eBook and readers will be drawn to a beautiful piece of work. Having a professional editor look over your eBook and review it can boost your confidence in the final product. Don’t feel bad about hiring an editor! Even as we work on our 10th book, I still make plenty of mistakes. It often helps to just have another set of eyes on your material. In order to be taken seriously as an author, it is very important that you leave the writing to yourself and the editing to the professional editors! If you struggle with formatting, outsourcing design is a great option. You will be amazed at what a professional with a great eye can do in terms of polishing and tightening up the look and feel of your book. The content is all still yours, of course, but working with a designer can make your dreams come to fruition. The cover of your book draws people in, so it should speak to your audience! While we should not “judge a book by its cover,” let’s face it: people do! Find an artist or graphic artist to create great cover art. It will make all the difference. Set your eBook up for success by setting a realistic timeline. Block out time to write, such as in the morning or after the kids are in bed. Commit to working on your eBook at least a little bit each day. Of course, some days you will feel inspired and words will just pour out. Other days, a half hour of writing might be a struggle. Just try to consistently revisit it every day you can until you’re done. Your readers will get to know you through your bio and your “blurb.” Take some time to write a dynamic book summary that connects with your audience. Make it personal. Make it honest. These “elevator pitch” snippets are key to selling your eBook. Personalize your book with headshots! Include a beautiful photo of you with your family or just a small headshot will do. Either way, quality photos will really help you connect with your audience. Your readers will discover you are a real, live person who struggles and works just like they do. Having a great photo on your book will let people see who you are! Determine a fair price point, maybe a little on the lower end. If this is your first eBook, you will want to sell as many as possible, while building on your reputation. To get your audience to buy your book, you must earn their trust! Keep the price reasonable and you will see more sales (and a higher return) in the long run. Are you ready to get writing? What ideas do you have for your first self-published eBook?